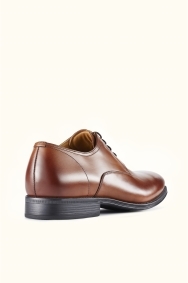 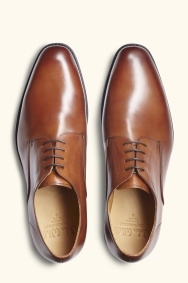 Pair these brown Derby shoes with jeans or a blue suit to create a standout look for any occasion. 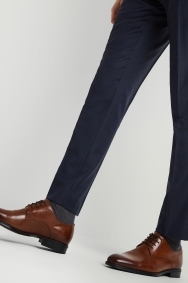 The supple leather uppers and performance construction create a soft and flexible sock that wraps around the foot for added comfort, while the durable soles are built to last. 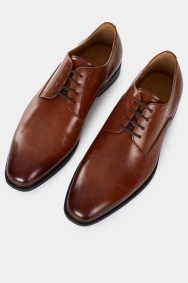 Lovely shoes, good quality and a good fit.